Asia-Pacific is now the world's largest travel market. 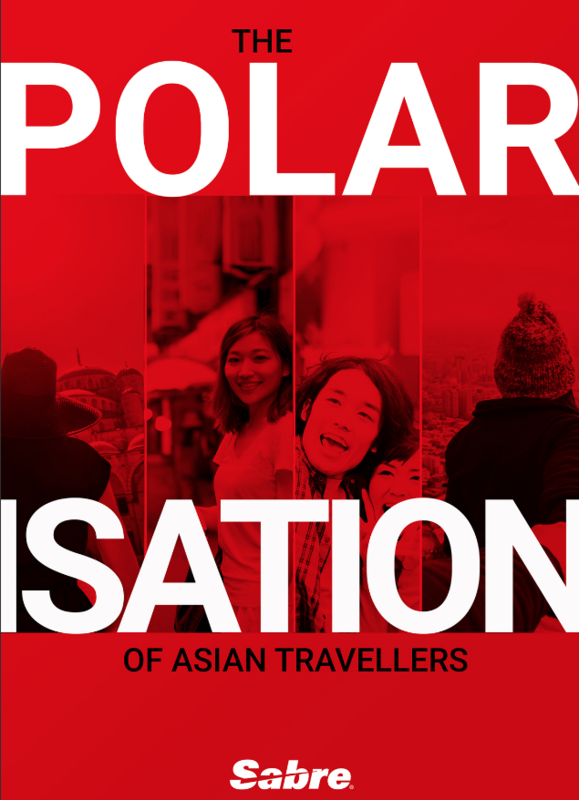 Four out of five Asian travellers say travel is no longer a luxury, but a necessity. Go beyond demographics and income and understand the four key traveller types emerging in Asia - and how you can leverage their expectations to create ideal guest experiences.